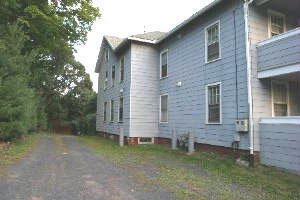 Larger apartments and Studios near Meriden Square Mall! SORRY NO VACANCY AT THIS LOCATION. 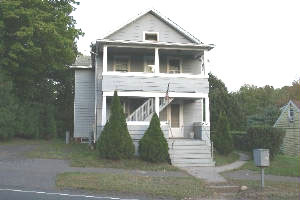 237 Chamberlain Hwy is within walking distance to Meriden's beautiful Hubbard Park and Meriden Square Mall less than 1/4 mile from 691. 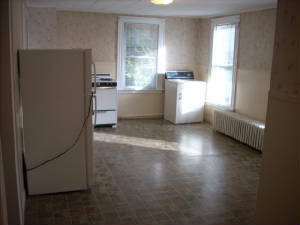 Larger Apartments here include washer and dryers. 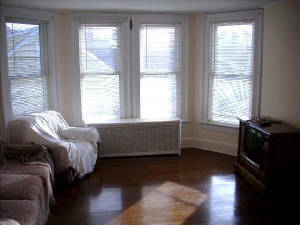 Electricity, heat and hot water included in rent. 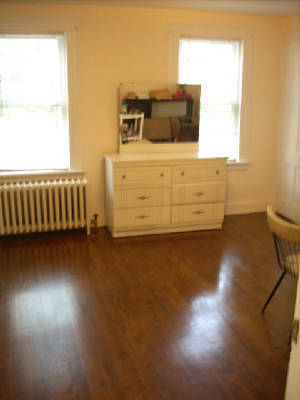 Studio apartments are clean and economical. The convenience of 24 hour 7-11 food and service station is two blocks away.